» WHO’S LIVED IN MY HOUSE? You never know when your home may have an interesting story of its own to tell — from housing presidents to famous musicians and even notorious criminals. You may discover medical mysteries, and stories hidden behind layers of wallpaper. 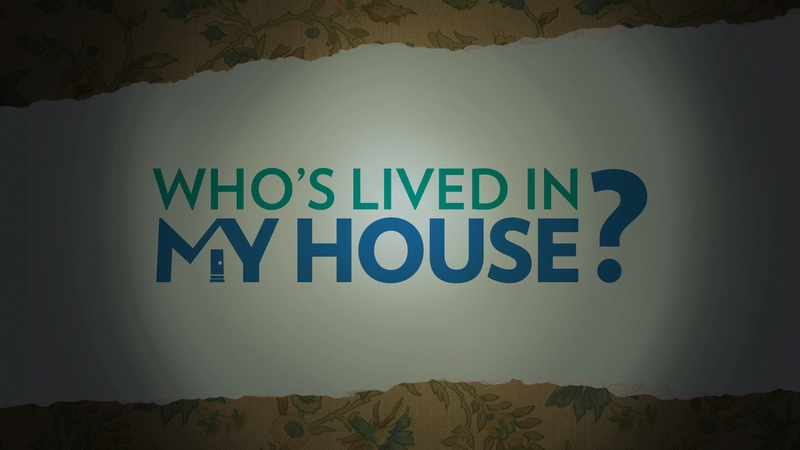 Your home may have a secret you never even imagined that can leave you wondering: Who’s Lived in My House?